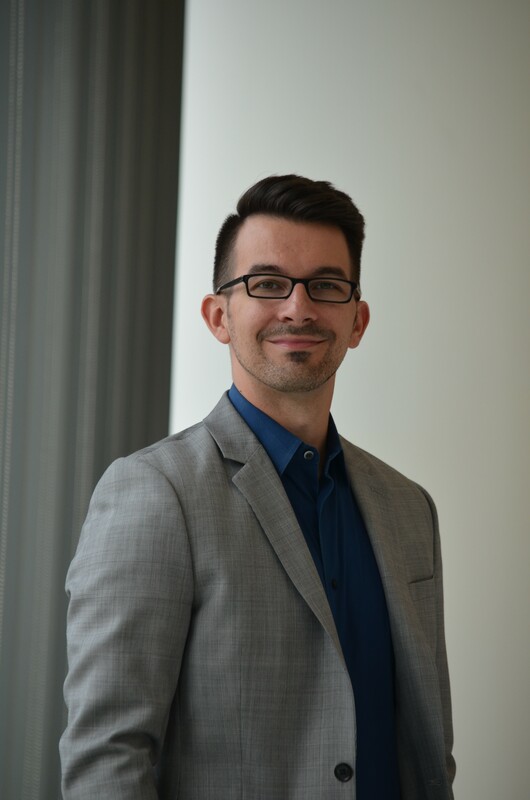 Dr. Ryan V. Scherber is Assistant Professor of Music Education and Director of Bands at Case Western Reserve University as well as Instructor of Tuba and Euphonium within the Joint Music Program at the Cleveland Institute of Music. His duties include teaching music education coursework at the undergraduate and graduate level, the CWRU Tuba & Euphonium Studio and oversight of the CWRU Bands program. In addition to his duties with CWRU, Dr. Scherber serves as Assistant Director of the Florida State University Summer Music Camps. Scherber holds the Bachelor of Music in Music Education from the University of Cincinnati, College-Conservatory of Music as well as the Master of Music and Ph.D. in Music Education from Florida State University. Prior to his appointment at CWRU, Dr. Scherber taught music courses at the elementary, middle, and high school levels within the Southeastern Local District in South Charleston, Ohio. Dr. Scherber’s research interests include pitch perception, nonverbal behaviors, and teacher effectiveness. His publications have appeared in Research Perspectives in Music Education and the Florida Music Director and he has presented research at state, regional and national venues including the NAfME Biennial National Conference, Desert Skies Symposium on Research in Music Education, NAfME Northwest Regional Conference, Ohio Music Educators Association Conference, and the Texas Music Educators Association Conference. Dr. Scherber has studied conducting with Terrence Milligan, Rodney Winther, Alexander Jímenez, and Richard Clary as well as tuba with Timothy Northcut, William Weikert, Raymond Stewart, and Paul Ebbers.